American rock band Fall Out Boy is set to return to Singapore next year after more than four years of hiatus. 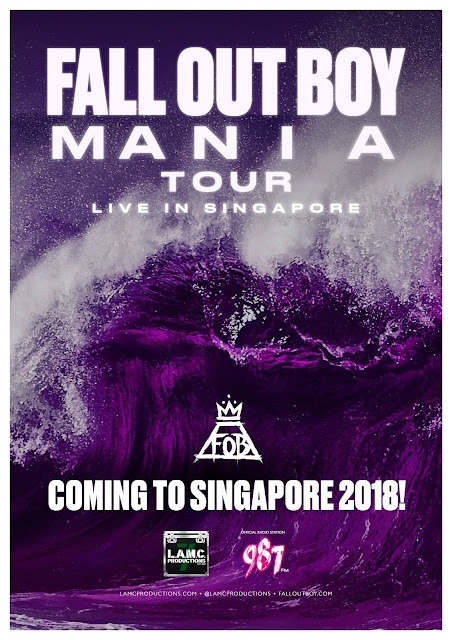 The news has been confirmed by local promoter LAMC Productions, announcing that Singapore will be included in the band’s MANIA World Tour, in support of their upcoming seventh studio album of the same name, set to be released in January 2018. Details of the exact date and venue have yet to be revealed, but based on the band’s tour schedule, it is highly likely that the Singapore concert will be held somewhere in March after Australia and New Zealand dates which is from 28 February to 7 March 2018, as there will be more than two weeks gap in between before the band heads to UK on 27 March. Thus, it is also believed that more Asian dates like Japan, South Korea, Malaysia, Indonesia, and Thailand will be revealed to fill in the empty slots! 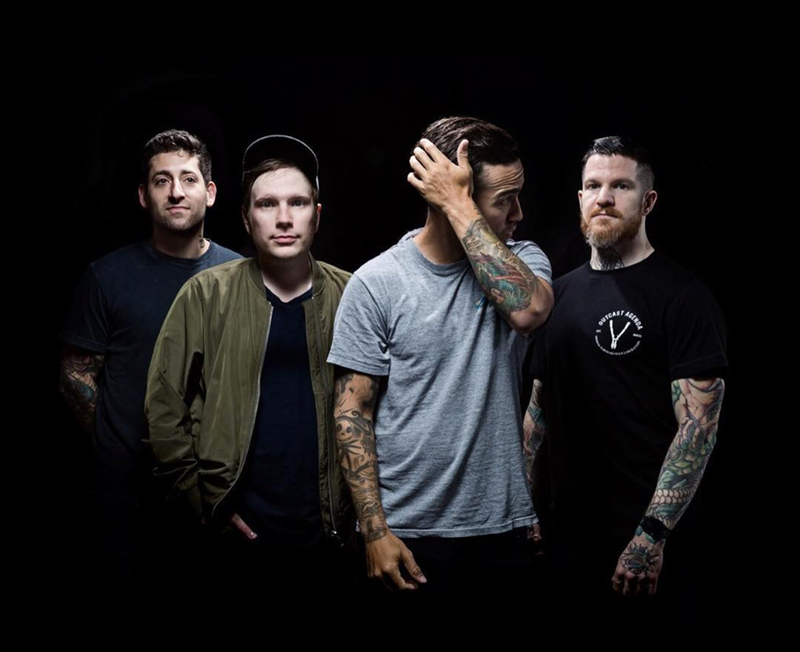 Consisting of lead vocalist and rhythm guitarist Patrick Stump, bassist Pete Wentz, lead guitarist Joe Trohman, and drummer Andy Hurley, Fall Out Boy last performed in Singapore back in 2013 for their Save Rock and Roll Tour at Fort Canning Park. Some of the band’s iconic hits include “Dance, Dance”, “Sugar, We’re Goin Down”, “Thnks fr th Mmrs”, “Centuries”, “This Ain't A Scene, It's An Arms Race”, and “Uma Thurman”. Check out the band’s latest hit, “Hold Me or Don’t”!